Janet Mbugua and Eddie Ndichu’s son Huru is now officially three years old and he got a present not many would ever think of giving their son. Janet Mbugua took social media to share that they adopted him a baby elephant on his first birthday. “Some of you have asked me what we got #babyhuru as a birthday gift? We adopted an elephant for him named ambo, from the @dswt in nairobi. I hope one day he understands the importance of #elephantconservation.” she said. Things however are a bit different this time round and even Janet confessed that Huru has changed a lot. “Huru has totally changed, especially after we explained to him about it. I noticed that there is a difference and he constantly wanted to be with me. I tried and explained to him so that he does not get too shocked. But I was told that the transition would be a bit tricky, and that in the first few months there may be a little bit of jealousy. 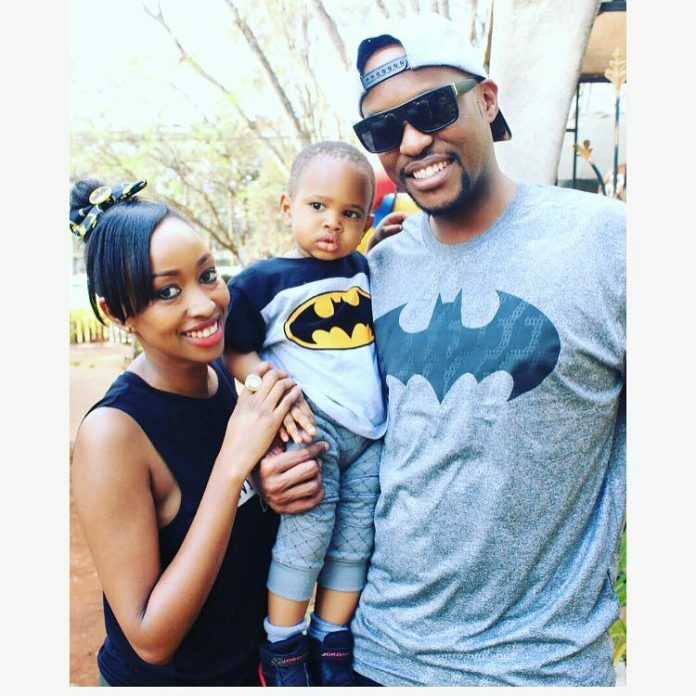 So what I should do is include him in washing the baby and even changing diapers,” said Janet Mbugua in her Vlog.